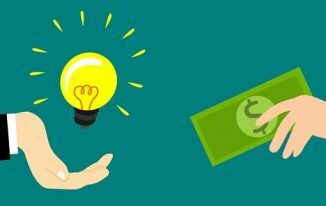 Every blogger wants to monetize his blog with the best monetization techniques. In this competitive online world of money making, there are so many advertising networks are being launched every day. Google Adsense is most popular among bloggers but often they missed to check out another awesome advertising program, Infolinks, which tops the list of intext advertising platforms. Though it is popularly known as intext advertising platform, it also offers infold, intag, inscreen and inframe ads which you can see in the screenshot below. If you have been using Adsense only, you might think what the hell these are? Let me clarify each one by one. In this kind of ad, Infolinks makes hyperlink to the keywords in the blog posts and the best thing is it makes link in a way that it doesn’t look like ads but looks like interlinking which results into better CTR thus better earning. You should customize the colour as per your blog’s theme to make those ad hyperlinks look purely as internal links. 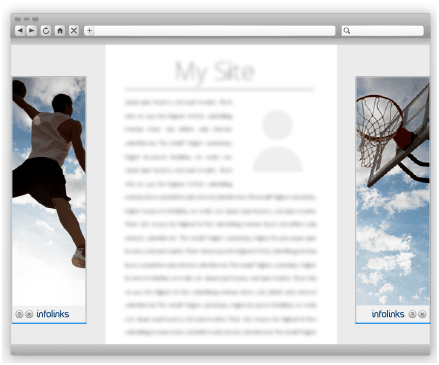 Infolinks ads are highly customizable. You can see various options in every ad units. For intext ad, you can change its colour, choose either you want to show double or single line below the keywords, can choose how many links to show on a page. You can see below the customization option for in-text ads. So you can use the options and make your ads look even more natural in order to make your readers feel good and not distracted. 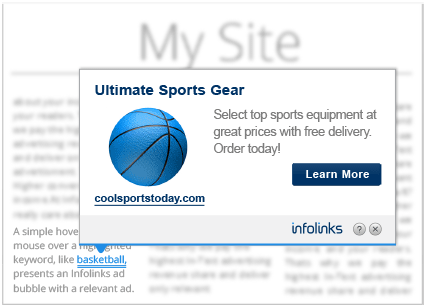 I am not a fan of this ad unit, but this is very effective one offered by Infolinks. 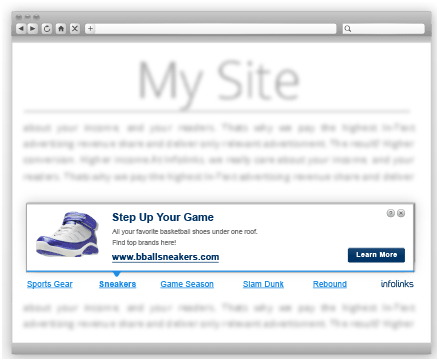 The ad appears only when it is required, introducing visitors to an unobtrusive overlay ad. After few seconds it started appearing, it shrinks down to a quiet headline. As I am not a fan of this, I can simply turn it off by going to my Infolinks dashboard. That’s the best thing about this company! You can show only those kind of ads which you want and you can display them the way you want. So you can also turn infold ads ON or OFF as per your choice or requirement. I am a great fan of this ad unit because it intelligently displays the most relevant keywords at your selected positions. The good thing is, it looks like your blog’s tag cloud that helps you get great CTR. Using these customization settings, you can customize the intag ads on your sites in order to improve the CTR and thus earnings. 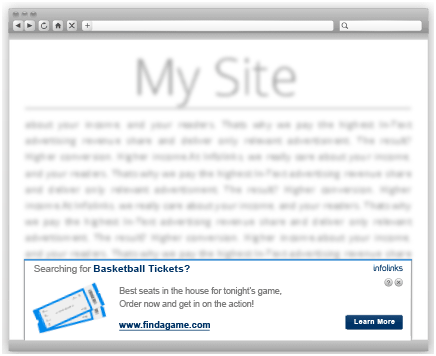 Many readers might feel these ads distractive, so there are cross buttons which help them hide these ads while reading. You can see that you can show the pop up either on entrance or on internal pages or on exit. If you want you can tick all these three options and display the ad on all the events. Now you are well aware about all the ad types/units Infolinks offer and also know how to customize them for better performance. You have read all about the ad types and their customization now it’s time to know how to get an infolinks account and start using it on your site. Now, fill the details and click on Join and wait for 24 hours to get approved. 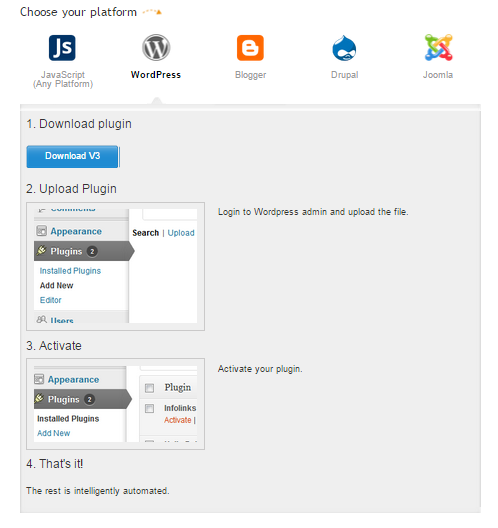 Now just follow the instruction shown in the above screenshot which is showing the way of downloading the official Infolinks plugin and uploading it your wordpress blog. That’s it! 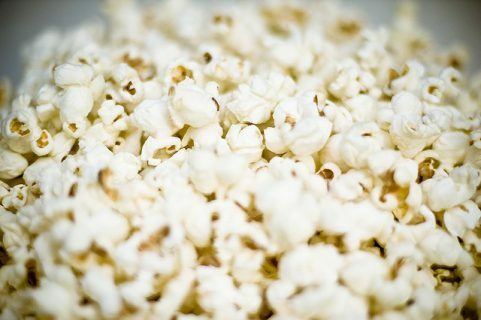 Now ads will be showing on your blog. If you want to customize the ads then use the learning you had earlier in this review and do it. Infolinks is one of the best monetization programs for bloggers. You can earn great if you have good traffic on your blog. As you a read above that Infolinks ads are highly customizable, so you can make it look more natural which in turn increase your CTR to a good extent. I am not using Infolinks on this blog as of now, but I am using it on more than 4 blogs of mine. I recommend every to start using this awesome ad program and start earning. this was a great review of something that most people ignore. if optimized greatfully this can turn into a potent adsense alternative. Yes, even I wasn’t aware that it is so highly customizable. This is awesome! thanks for coming by bro. I use Infolinks too. My good friend introduced Infolinks to me last year and it’s very easy to install, very hassle free, you can pick what type of ads you want. 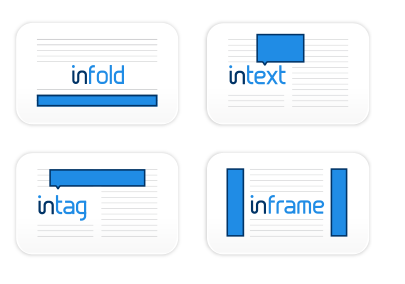 Infold, intext, intag, inframe or inscreen, you can choose whatever you want according to your blogging needs and wants. You can make money with this awesome tool and it’s also a great thing to use if you can’t hit Google Adsense qualification. I must say too, that it’s great for small blogs and websites, no other ad program supports small websites but Infolink does. Thanks for coming by. 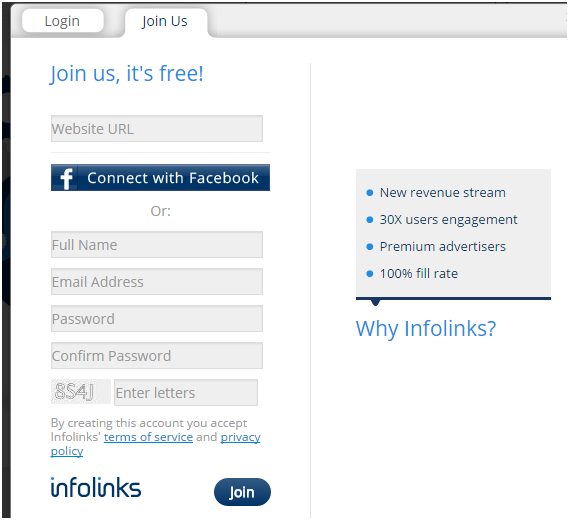 You are right, Infolinks is great monetization program. The best thing is it is highly customizable. I haven’t heard about Infolinks. I heard the name around, but in this post you explain it so well and I thank you for that. I like the way you can customize it. I do have to start thinking of doing more of this. I know this type of thing works because it integrates your sales process within the context of the information you are giving them. So it doesn’t stand out like an ad, but as something of added value to whatever you are talking about in your post. 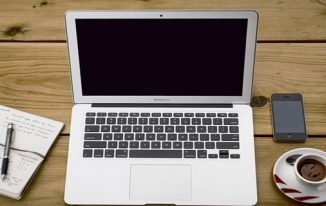 It’s a great way to passively build income on a blog. Thanks for reading my review. Infolinks is great. high customizability is the best part of it. Let me know if you ever want to use this program. I would love to help you. I’ve read many blogs that mentioned info link and I like how you broken it down for all of us to understand. I heard about the different types of ad links but I had no clue in the difference in between them. Your explanation gave me a full understanding. Right now I’m using adsense but I’ll keep info links in mind. Thanks for sharing and you have a great weekend! Thanks for coming by Mate. you can even use Infolinks along with Adsense. there won’t be any issues. Keep visiting my blog. You too have a great weekend ahead. The above is nice reviewing about Infolinks. You know..? Last 2 years my Adsense account was banned. I have tried many adsense alternative such as Media.net and infolink. I found Media.net have a lot of problem such as $0.00 per impressive even I got more traffic. 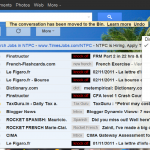 However, I found that Infolinks is much better. Why don’t you give a try to Infolinks? I am sure you won’t be disappointed. Awesome post! I am into ad marketing since 2 years. I never come across such information on Infolinks before Can you tell me more money making plans with Infolinks? Great to know that you came a long way in ad marketing. What exactly you want to know from me on infolinks? Heard lot of reviews about infolinks but never tried though. I also heard that their payout is very less? Will surely check them out. You cannot expect payout like Adsense but its quite good. You can earn well if you have good traffic stats. this is a nice idea for money making, but i am confused that- can i use that with google adsense. Yes, you can use it with Adsense without any problem. Indeed a great post regarding money making through Infolinks. You are putting all the info which your readers demand. I could not have found in this post anything extra or you just put it to increase the length of your post. Glad you liked the post Mairaj. Thanks Atish for sharing this information, now i go with infolinks. I think it is better than Adsense. I won’t say its better than Adsense but still a good alternative of it. Hi Atish ! one more good shout from you , its a good alternative for google adsense.. am thinking to add info links to my site.. checking the others comments in this blog preferring infolinks compare with adsense.. am a new blogger learnt few blogging knowledge from your blog ,i got adsense account but my earnings are very low.. will try infolinks.. thanks for sharing a nice post with detail explanation . If your Adsense earning is very low, that indicates that either you don’t have good traffic or you have fewer traffic from US and UK. Thus I would like to recommend to first work on traffic generation then think for monetization. If traffic is less neither Adsense nor infolinks will work well for you. Hope you understand. I think the in-screen ads would fit to my website. I will give it a try. One question left, does it okay to use with Google Adsense ? Yes, Absolutely Okay! There is no issues as I am using both on few of my blogs. I agree with you that most of the times you see facebook login ads but it happens due to which we all visit facebook most of the times and due to your search behaviour it shows it. It might be possibility that it has very less advertiser from the country you are visiting so it keeps on showing FB pages. You can write to them asking the same question, I am sure they will give you the solution. Thanks for reviewing Infolinks Atish. Great to know the customization features and ad types of Infolinks. You’ve clearly explained each type of Infolinks ad. I’m using Adsense right now and thus hesitating to use another ad network on the same blog. Does the blog need to have any specific traffic stats to get approval? Is it profitable? Are you using Infolinks? Thanks for the good words Nirmala. There is nothing like traffic count. If you blog is good enough and have a few traffic you can get approval easily. Yes it is profitable though its CPC is lower than Adsense. Yes I am using it but on other blogs. hmm.. okay. It’s good to know that you’re using Infolinks on your other blogs Atish. Thanks for your quick reply. I’ll try it! Fantastic explanation of Infolinks. Really a great review which tempts everyone to sign up with Infolinks. But what I personally feel is like we can increase the earnings from Infolinks if we got good CTR and good traffic from US. But though, some thing is better than nothing. Moreover they do not require additional space so nothing wrong in trying them I guess. Welcome again to my blog. Hope all is well on your side. See, without traffic you cannot earn from any advertising program and same goes with Infolinks as well. As the traffic increases, earning rises. US, UK traffic is always beneficial. Thanks for coming by and sharing your thought. I was not using info links in my blog even though I had an account in it. I never checked whether the ads are customizable or not. Thanks for your informative review. I am adding info links back to my site. Great to know that Reji. Let me know your expereince with it. Thanks for coming. You can use other networks as well with infolinks. there are no issues. Let me know if you need any help in cuztomizing your ad units. Thanks for reading the post. Good to know that Naved. Hey Atish, Infolinks is famous from years. 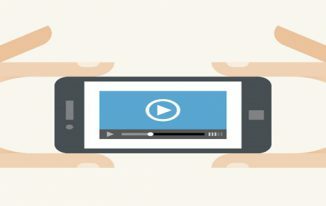 In-text ads provided by them are liked by many. This post of yours made me know the other types of ads provided by Infolinks and the best way of making more money using Infolinks. Smart Ad units are definitely going to be useful for many bloggers. Even their referral program is getting very popular. Atish do you make use of Infolinks’s In-text ads on most blogs of yours? Keep making money with Infolinks and keep guiding us. Yes, I do use infolinks on few of my other blogs but as traffic is yet to build up I am earning a little from there but its good to have something than nothing. Infolinks is great if you are rejected by Adsense as there are no strict rules. They are very flexble. Thanks for coming by. I think infolink is making website un-readable. Everywhere links are coming, some are coming from below and sides which is annoying for readers. I tried it long back and earning is also not that much great. I thought exactly like you but recently when I went back to its dashboard I came to know that you can customize the ads as per your requirement. If you don’t want to show particular ad types then you can turn them off. Also, if you want fewer links then you can also limit it from there. I should say that i tried Infolinks on one of the blogs for more a Month and half but i could not generate as much as i would like it to generate and the main reason was that i was not quite aware of the ways that to monetize it for generating revenue and by reading your article i got few ideas that i would like to try out on my blog using Infolinks hope it works. Infolinks’ CPC is lower then Adsense but there is a need of good traffic stat to earn from any ad program. If you have good traffic already and then still you are not making money there might be something wrong. I always like to visit your blog , because every time I visit ,I learn something new from your posts . I have seen info links many times on forums , blogs and many other websites , but I didn’t know we can earn from this info links . You have explained it very well. I have hardly seen any post on Infolinks . Thanks for the good words Pritam. I also Used Infolinks Ads Unit but I earned very less money through infolinks. I earned only $2 on 1000 Pageviews.Please give me any tricks to increase my earnings. thank you.I Bookmarked your website and Waiting for the tricks. Its not adsense, its infolinks and its CPC is not like adsense. For the same traffic stat you canno earn similar amount of money from infolinks as adsense. 2 USD for 1000 Views is quite good. Think if you are able to get 1000 PVs daily then you can make 2 USD from it everday. Thats enough to expect from Infolinks. Also, It depends upon the traffic locations. US UK visits can make you earn more money. There is no secret tips I have. Great share, I personally used Infolinks for quite sometime on few of my other blogs and I must say they’re good alternative to Google AdSense. And you’ll have a lot of options to tweak the code to increase click through rates. Thanks for coming by. Yes its nicer than I thought earlier about it. i have been using infolinks for last two years but income generated with that was not that great maybe because i have only indian traffic……. Its understood Mahesh, that Adsense is just great! Good information shared on infolinks ad network i think infolinks is best text based advertisement program. Infolinks is 3rd largest ad network in the world for text based advertisement. Also it is best adsense alternative ad network program. Infolinks also provide referral commission on new member as they 10% of new members earnings upto 10 months.